Affinity Designer is easily the closest thing to Illustrator that’s not made by Adobe. Until recently, it was also only available to Apple users. But, that all changed with a short teaser and a quick press release. Serif Ltd., announced that it was bringing the much-loved photo editing application to an entirely new operating system — Windows. If you haven’t been fortunate enough to use Affinity Designer, let me sing its praises for you: it’s lightweight, feature-packed, and offers nearly everything Adobe’s Illustrator does (and a few things it doesn’t) for all of $50. It’s also the companion app of Affinity Photo, the proud recipient of an Apple Design Award as well as taking home some hardware after being chose by Apple as the best Mac app of 2015. And if you’re looking to replace Photoshop at the same time, be sure to check out Affinity Photo. The two programs work flawlessly with one another — although Affinity Photo doesn’t appear to be headed to Windows at the same time as Affinity Designer. 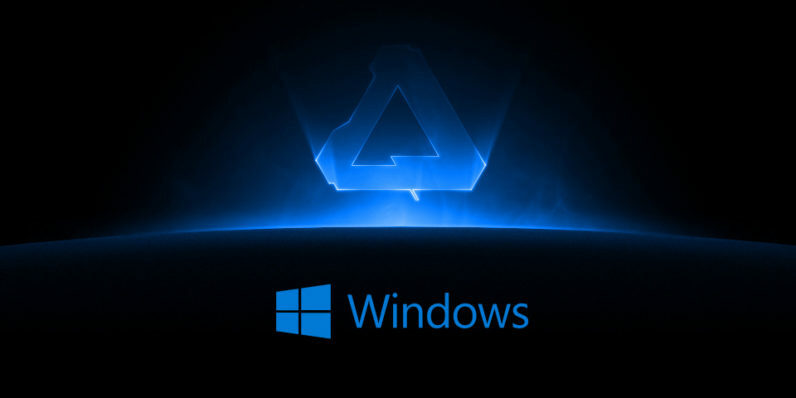 Affinity Designer will launch on Windows in public beta on June 30th.